NOTE: This guide is compiled on Mac – Some elements may look different on other platforms. 4. 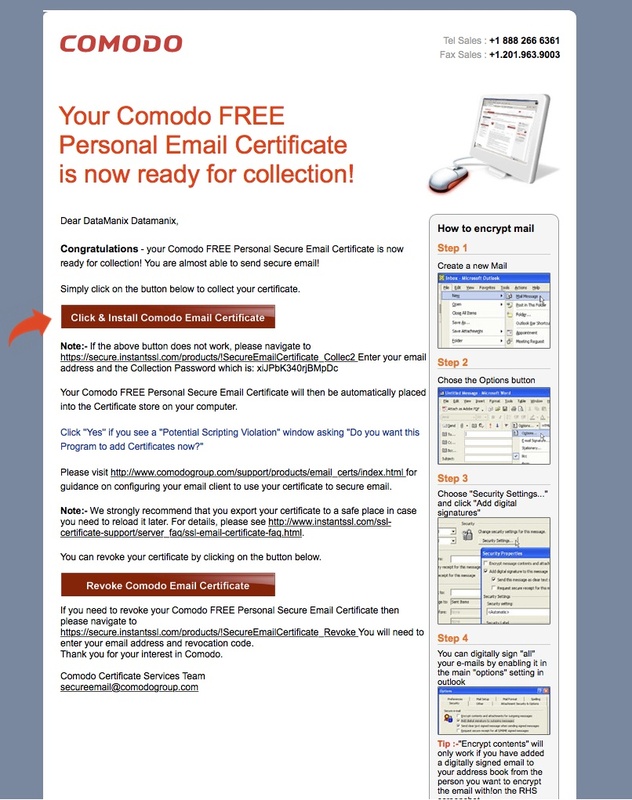 You’ll now receive an email with a link to download your certificate. 5. Click on the link – download begins. 6. Find your downloaded certificate in your downloads folder. Click on it and add it to your keychain. NOTE: Sometimes a warning pops up. 7. 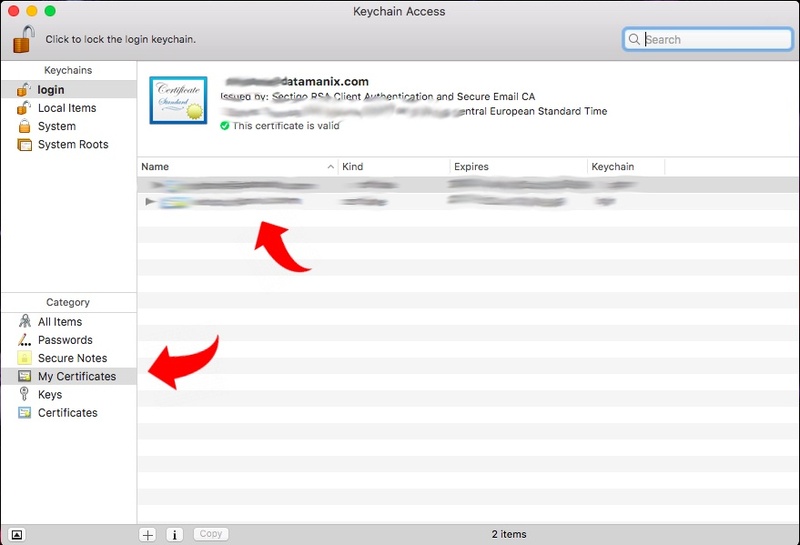 Enter “My Certificates” in your keychain and see if the certificate has been added anyway. If not, repeat the procedure.